The 2018 Chevrolet Equinox and the 2017 Toyota RAV4 are both compact crossovers that offer a lot of utility and value. 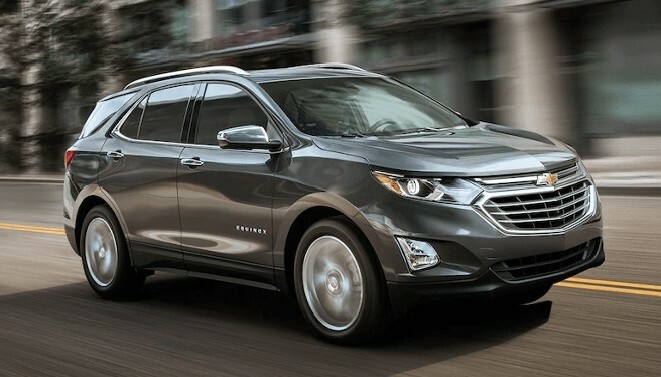 But when you begin to compare them head to head, you learn that the Equinox provides superior performance, more appealing features, and greater all-around utility. That makes the latest Equinox an appealing option for Orange Park drivers who want to get more out of their next vehicle for less. When you’re ready to take a test drive, get a closer look at Nimnicht Chevrolet in Jacksonville. The Equinox is available with a turbocharged 2.0L four-cylinder engine that produces 252 hp and 250 lb-ft of torque. The RAV4, however, is a lot more limited when it comes to output. The only engine option is a 2.5L four-cylinder that is rated at 176 hp and 172 lb-ft of torque. 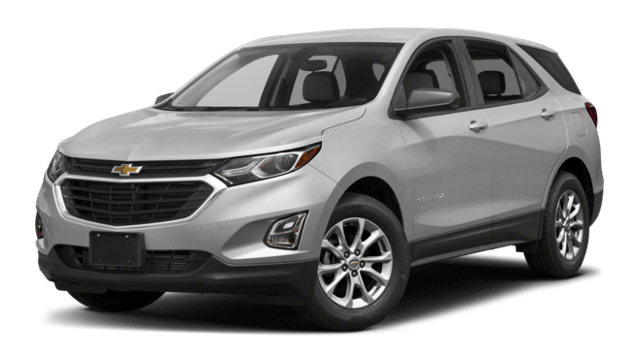 If your goal is to find an efficient daily driver to handle your travels around St. Augustine, the 2018 Equinox is available with a 1.6L diesel four-cylinder engine that gets up to 40 mpg on the highway. That makes it one of the most fuel-sipping crossovers on the road. The RAV4 is not rated any higher than 30 mpg on the highway, which could cost you more in the long run. These two models have an almost identical starting price, but the Equinox feels like a much nicer vehicle thanks to standard fare like automatic headlights for better visibility and keyless ignition and entry for faster travel. 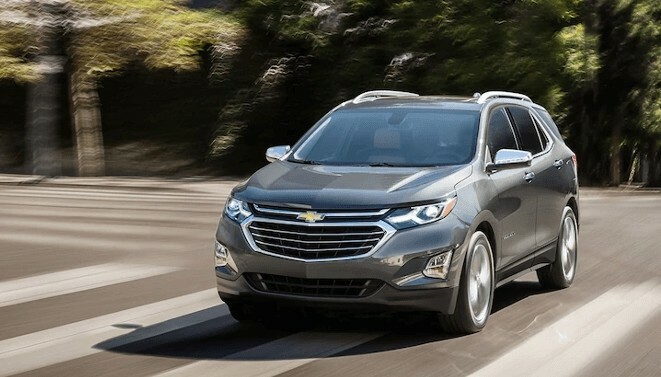 When you choose the Equinox, you’ll also get high-tech features like a seven-inch touchscreen with smartphone app integration and OnStar with a Wi-Fi connection. 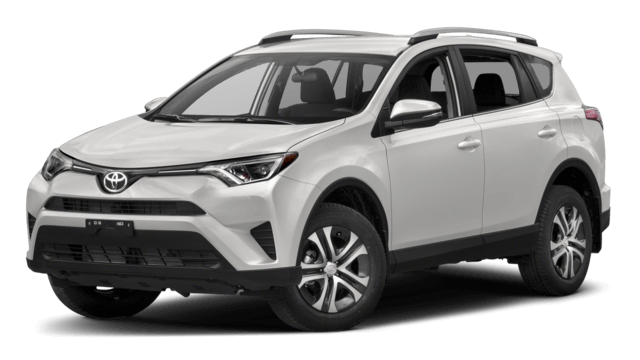 The RAV4 comes standard with manual lights, traditional locks/keys, and a smaller infotainment screen with fewer features. If you have young drivers in your family, the Equinox will give you extra piece of mind with Chevy’s unique Teen Driver feature. You have the ability to set limits/controls on the vehicle and reference reports on driving behavior to promote safer choices on the roads. The RAV4 is not available with any safety feature targeted at inexperienced drivers, making it an arguably less family-friendly vehicle. When you’re ready to explore the interior of the Chevy Equinox and take a test drive to experience its highlights in action, head to Nimnicht Chevrolet in Jacksonville. We have an extensive inventory and easy financing options available to more drivers. If you would like to learn how this model excels over crossovers like the Ford Escape, please contact us.